The sandblasting venturi nozzles are made from boron carbide and aluminum jacket. The boron carbide is in very high hardness, excellent wear resistance and the boron carbide won’t react with acid-base. High/low temperature resistance, high pressure resistant, density≥2.46g/cm3,micro hardness≥3500kgf/mm2, TRS≥400Mpa, melting point is 2450℃. With above performance, now many customers choose the boron carbide material used especially in light armor, reactor neutron absorber. In addition, compared with the diamond and cubic boron nitride, boron carbide is easier to manufacture with low cost, and therefore is is more widely used in sandblasting, grinding, drilling and others. 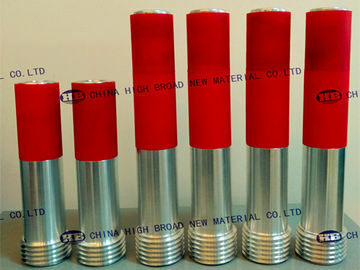 And now boron carbide nozzle is instead of hardness alloy, Tungsten carbide nozzle, silicon carbide sandblasting nozzle. 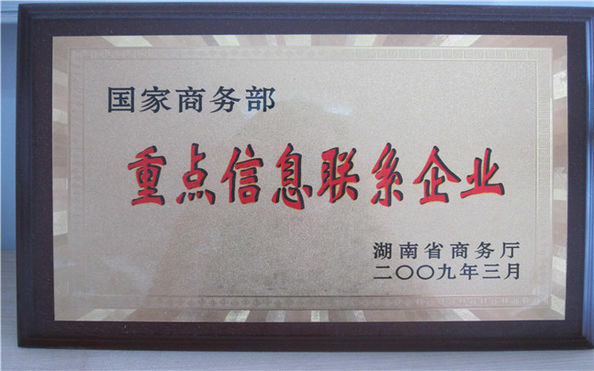 China Hunan High Broad New Material Co.,Ltd. established in Changsha City, Hunan Province,capital of Hunan province. We own a factory specialized in cemented carbide and related tools, we also do many other OEM products as request from customers. As a professional manufacturer, we are equipped with advanced equipments and specialized persons, especially have rich experience in making customized products. 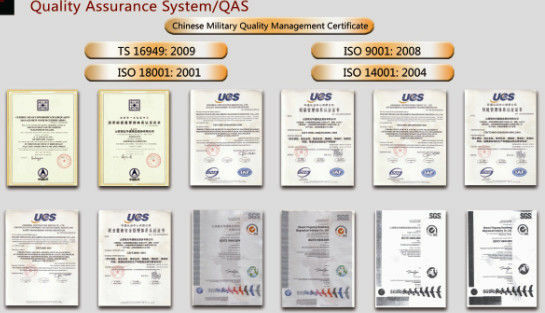 Over 20 years, we have been committing to "High Quality, Best Price, Sincere Service" as soul of our factory. we also can customized for you according to your drawing!